The latest update of WhatsApp introduced a new Snapchat like status feature. 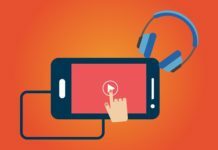 This feature allows the user to share status in the form of images, videos & GIFs. 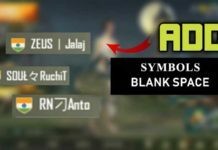 The status will be available for 24 hours, and then it will be removed automatically. It is similar to Instagram story feature. After this update the old status feature was disabled. So most users do not like this, and they want to revert back to the older version. If you are not a big fan of the new WhatsApp Status feature. Then you can use the below methods to disable this feature. Currently, these methods only work on a rooted Android device. 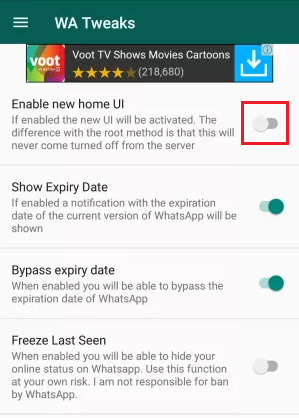 So there are two ways to disable the new WhatsApp status feature. I would recommend using the first method as it is quite simple. The second method is little complicated. First, you need to download WA Tweaks App. Download it here. 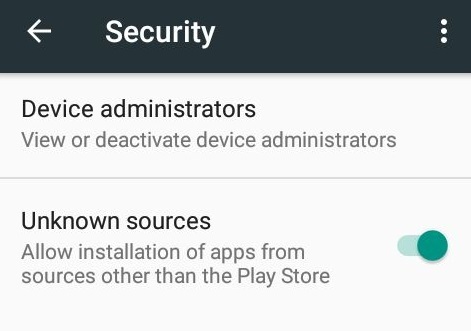 So you need to enable unknown sources option and then install the app. To do so, go to Settings > Security and enable “Unknown sources”. Now again go to Settings -> Apps and search for WhatsApp in the App list. 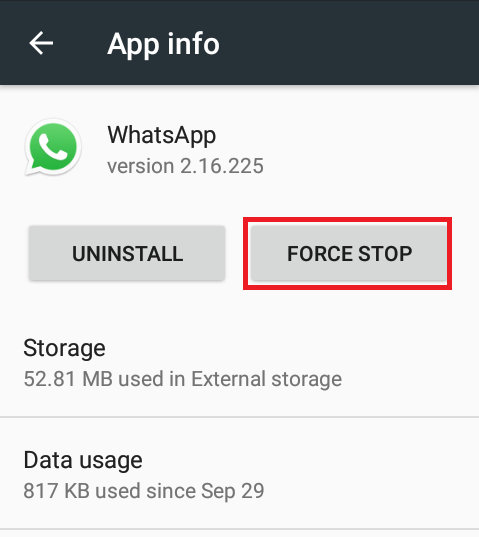 Once you found it, Select WhatsApp and further tap on “FORCE STOP.” This will stop WhatsApp process which is running in the background. Now open WA Tweaks app and turn off “Enable new home UI.” This will disable the new WhatsApp interface and switch back to the old one. You’re done, open WhatsApp and the new status feature will be disappeared. Note – You will get the old WhatsApp status feature back, but others won’t be able to see your status as they are using the updated version. First of all, go to Settings > Apps and look for WhatsApp in the app list. Now install Root Explorer app from Play Store. Now open whatsapp.preferences.xml file and search for key “Status_mode”. That’s it, click the Save button, and you will see that the new WhatsApp Status feature has been disabled.